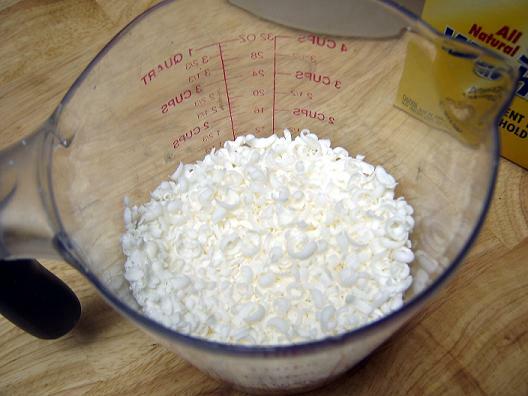 Grate the soap (or totally cheat and throw it in the food processor — whatever makes you happy makes me happy). Using an old kettle, heat soap and two cups of water (add the other four cups one at a time, stirring constantly). Don’t let it boil even if you are really enjoying yourself and have begun to quote Macbeth. 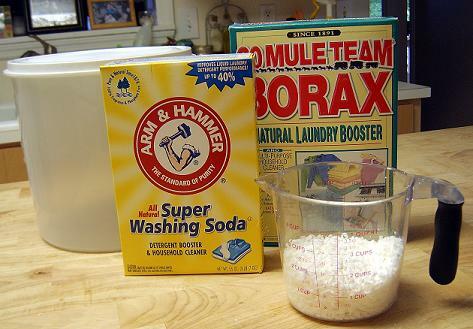 Measure & mix the Borax and washing soda. Pour the mixture into your bubbling brew. Stir. 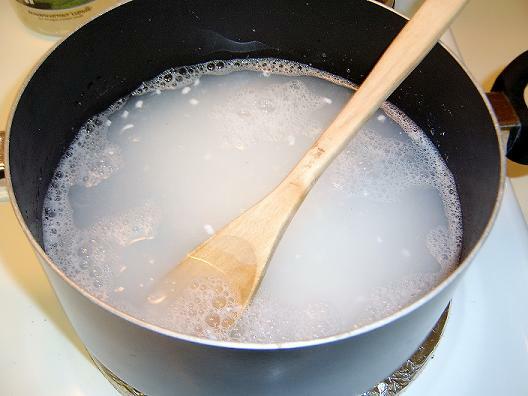 Stir until dissolved and then remove from heat. Resist the urge to stick your feet in even though it does look totally inviting. 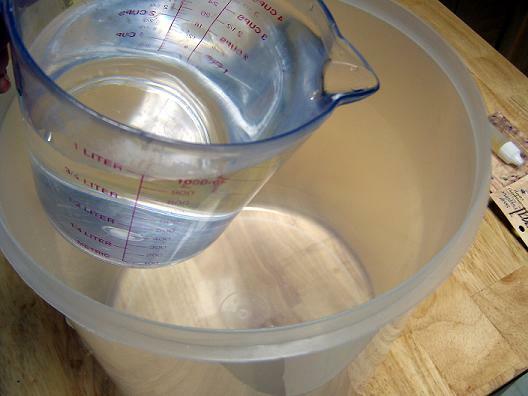 Add 1 quart of HOT tap water to the bottom of a large tub. 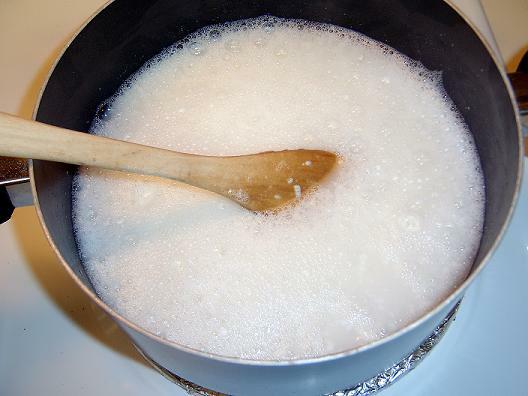 Pour the soapy mixture (which should be thickening slightly) into the tub and stir. Pour in that gallon of tap water now. Stir some more. Your arms will hate me. While stirring, you have my permission to add scent to your goop. I like lemon or lavender or cucumber — something refreshing. I think apple scent would be pretty nifty, too. Now you can refill your detergent bottles and enjoy some more cackling. You savvy thing, you. Let the mixture cool before pouring it into the bottles and don’t be surprised if it separates a little bit. That’s normal. Really. Use 1/2 cup per load. It works like a dream. Special thanks to Heidi, Under the Pines, who unknowingly inspired this post with a recipe for laundry powder that I would love to use were it not for our wicked septic tank. Another HUGE thank you goes to Dirkey for reminding me what day it was (I never know) and prompting me to pen a Frugal Friday-ish post. If for some strange reason you, my bestest bud, haven’t visited these two blogs — then now is the time. You’ll be hooked faster than long hair on fly paper. 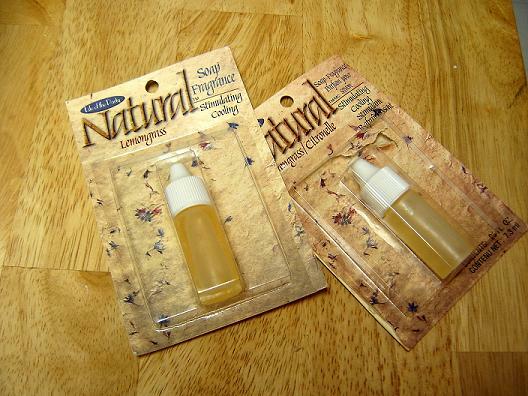 Simple Livin' Gal - A lot of folks have issues using soap, too. 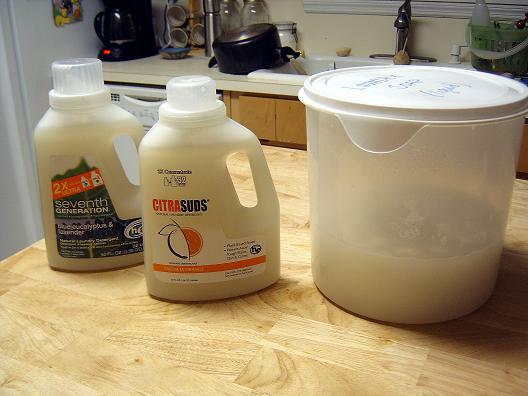 If you don’t want to use Borax — you can still make the laundry detergent — just leave it out. Yes, Borax can be nasty stuff if used improperly (as with most things). Boric acid, sodium borate, and sodium perborate are estimated to have a lethal dose from 5 to 20 grams for humans (not .5). Borax is not flammable and is not reactive. 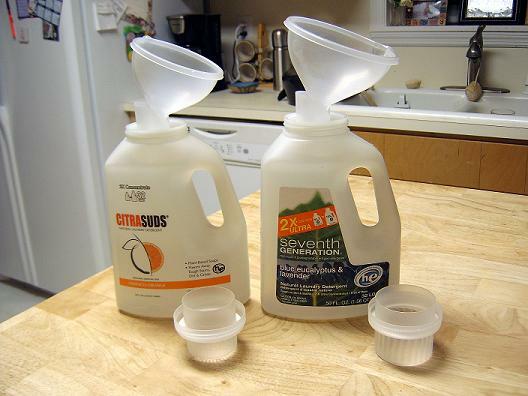 It can be mixed with most other cleaning agents, including chlorine bleach. Borax is natural, but that does not mean it is automatically safer for you or for ‘the environment’ than man-made chemicals. Although plants need boron, too much of it will kill them, so borax can be used as an herbicide. 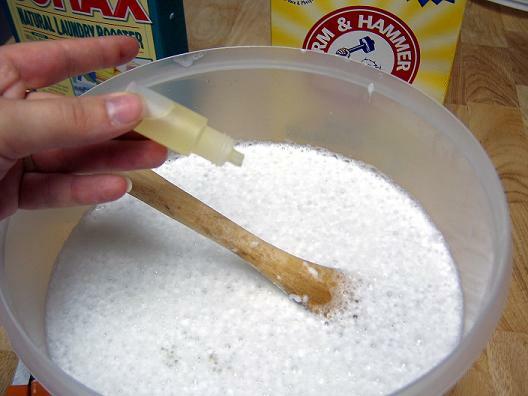 Borax may also be used to kill roaches, ants, and fleas. Now, none of these risks mean that you shouldn’t use borax. If you do a bit of research, you will find risks associated with all cleaning products, natural or man-made. However, you do need to be aware of product risks so that you can use those products properly. Don’t use Borax around food, keep it out of reach of children and pets, and make sure you rinse Borax out of clothes (the rinse cycle on your washer takes care of this) and off of surfaces before use. 20 Mule Team® Borax is non-toxic, but if ingested in large quantities, it has the potential to cause negative effects. If ingested, contact a doctor immediately. Consuming large quantities of any cleaning agent will cause you, your child, or your pet harm. Not long ago, a man nearly died because he ate quite a bit of baking soda in order to soothe his dyspepsia. You can find out more about 20 Mule Team® Borax by visiting their website and clicking on their FAQ section. I promise to be more thorough next time. Thank you, Christine! I appreciate you pointing out the drawbacks to using Borax and other cleaning agents. Please continue to do so because I am forgetful but well-meaning! Robin - Hey Miss Lacy! I should be in bed, I ache from head to toe. Blah. Head cold, maybe? We all have it. Blah again. But, you see, this is much more interesting than staring at my ceiling and sniffling. Vicks will be my friend tonight. Hallie - How cool. I don’t think I’ve heard of half of the items you listed but I still think this is a fantastic idea! Marky - Thanks, I have always wondered about doing this. I am not sure where to find some of those items, but will begin my search! Thanks again. CrossView - One of these days… LOL! I’ve been saying for years that I’m going to try and make my own. Jessica - Did I miss where you add the last gallon of water? I am really thinking about trying this. Leah - I’m going to have to try your homemade laundry detergent sometime. Even the cheap stuff is getting expensive! And as for a born naturalist – sounds like my Pap. And I myself seem to have inherited his gift for having a way with animals. He was one of those people that all animals loved, even those that didn’t like anybody. I have a picture of him feeding a wild turkey that had wandered onto the picnic grounds at a family reunion many many years ago; it was taken by someone else of course because this happened when I was just a tiny thing. (I think… I may not have even been around yet at the time. lol) But the turkey just went right up to him and was eating out of his hands! Granted I have never had anything so extraordinary happen (yet) but I do seem to be able to get closer to many wild animals that run as soon as anyone else comes around. (Like birds, squirrels, bunnies…) Though I think my real gift is that dogs LOVE me. My uncle used to have a german shepherd that was supposedly the meanest thing – he didn’t like anybody and bit everyone who got too close including the uncle who owned him. They eventually put him down because he was just so mean and couldn’t be handled. But I only have the fondest memories of that dog! I was only about three years old at the time. But that dog adored me and I adored him. He would give me kisses and let me snuggle up to him – never even growled at me. More recently, we were visiting a family friend and his neighbor’s dog – who, again, didn’t like anybody even her owner – came wandering down the road. She came straight to me and sat by my feet, gave me some kisses and let me scratch her ears and rolled over to let me rub her belly. She stayed by me till we left; which was about 40 minutes. The friend was amazed; according to him not even the owner could get near her. Anyway I hope you’re having a great day and that you have a lovely weekend! rhonda jean - Hi Lacy, this is a winner. I’ve been making and using this same recipe for years and it’s always been great. I use a front loader, it’s helpful to know it doesn’t make a lot of lather, but that’s good! The lather in commercial laundry detergent comes from the degreaser they put in. Yuck. 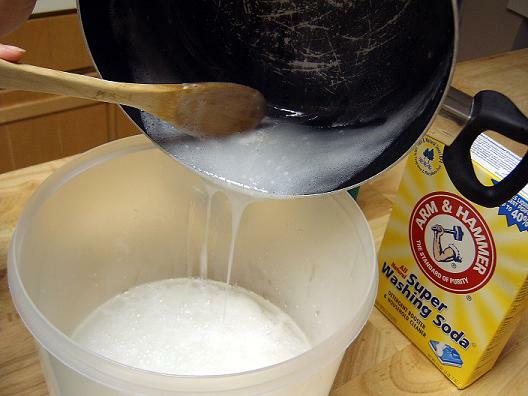 Terri - I made the detergent a few days ago, and used it today for the first time. It had congealed in the bucket very similar to jello, and did not create a single sud in the washer. Did I do something wrong? Is this normal? Lisa - We have the supposed more energy- and water-efficient, front-loading washer labeled “HE,” and you’re supposed to use detergent specifically formulated for lower-sudsing machines. Have you had any feedback about this? I would like to try making my own detergent but I don’t want to hose my machine either. Stacey - What a great idea! i just wanted to let you know i finally made laundry detergent…and i am so happy with the results. 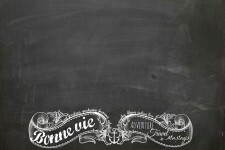 i left a link from my blog to yours so anyone that reads mine (all 5 of them) can get your recipe if they want to try it. hope you don’t mind! it worked fantastically! Friends of mine have also used it and found it to be an excellent money-saver. glenda ramee - just found your web site; wondering how long will this soap last? would it ever go bad? basically the laundry I do is only my husband and I. sometimes grandkids arrive etc. 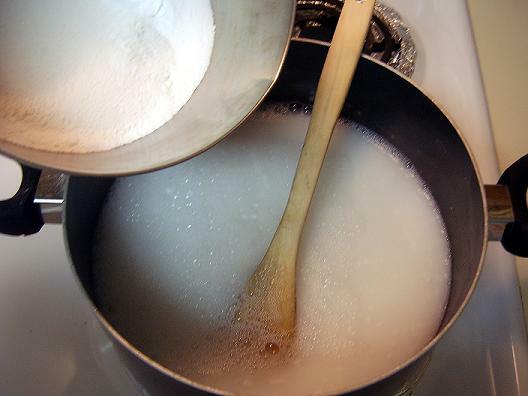 In the past I have made a dry detergent and was please–do you have a recipe for that? We are on a septic tank as well. to ask. 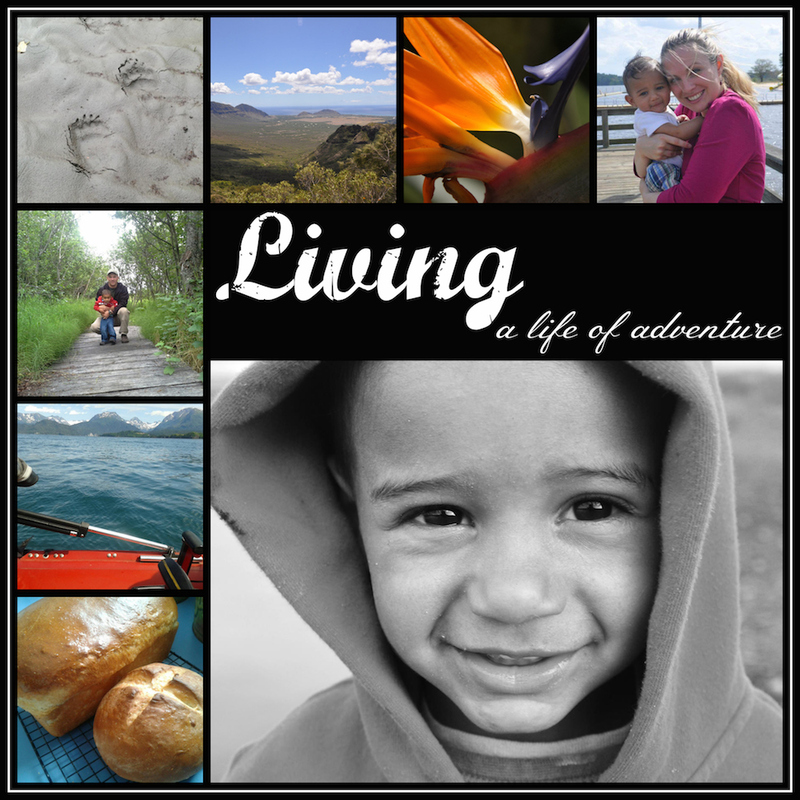 Does managing a well-established blog such as yours require a massive amount work?